This website is a project of our friends in the River Mel Restoration Group. 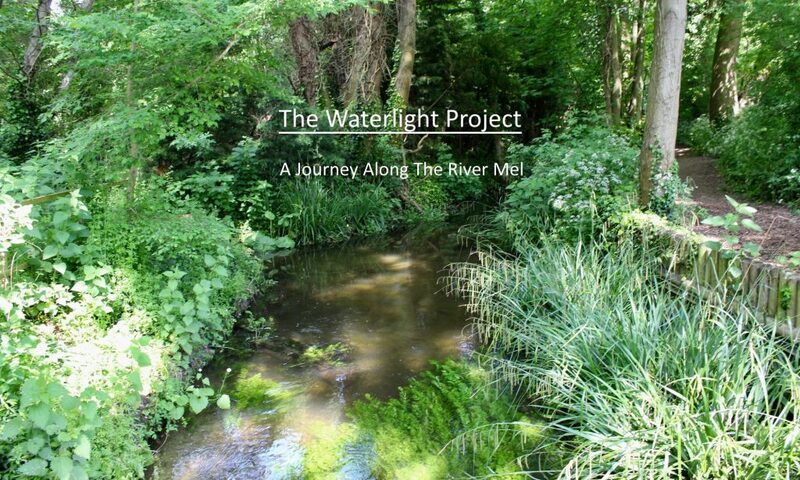 Waterlight was inspired by a chalk stream in Cambridgeshire. It began as a collaboration between poet and writer Clare Crossman and filmmaker James Murray-White, and the project team has now grown to include local expert Bruce Huett.